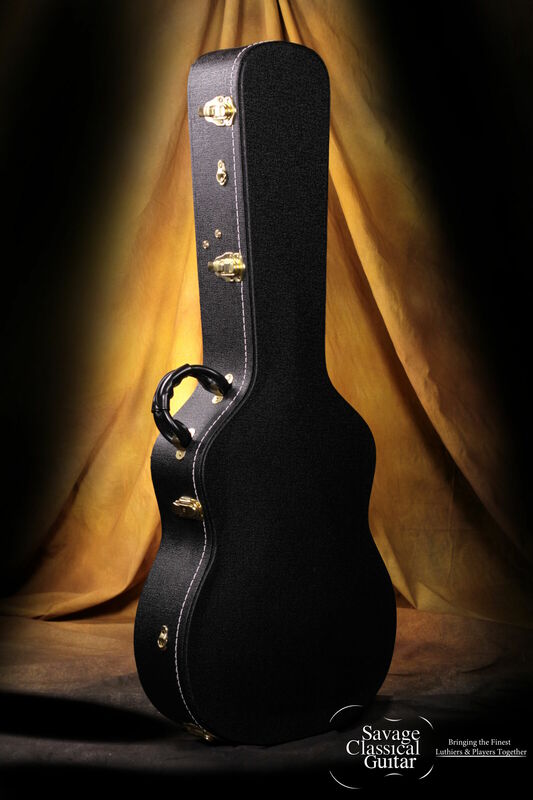 Arched Top Wood Case with 7-Ply Construction. Perfect for your full-size Classical Guitar. Please see dimensions below. Tougher, bigger arches over your top and your back of the guitar give you just that much more protection.